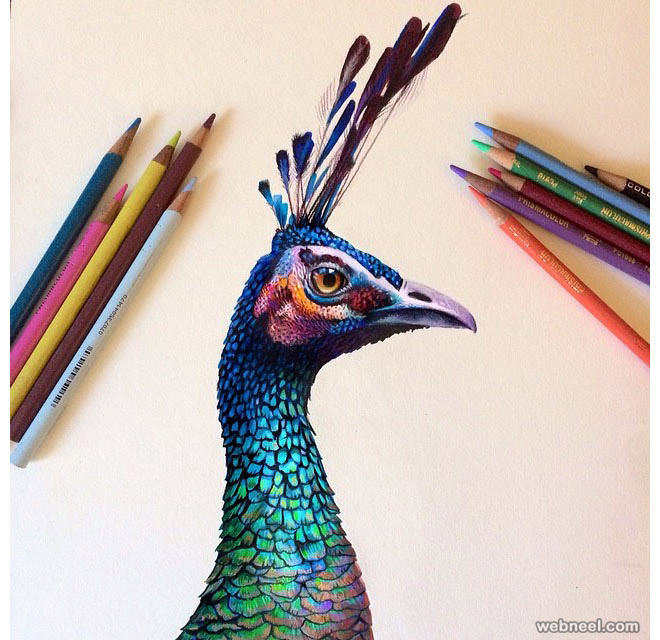 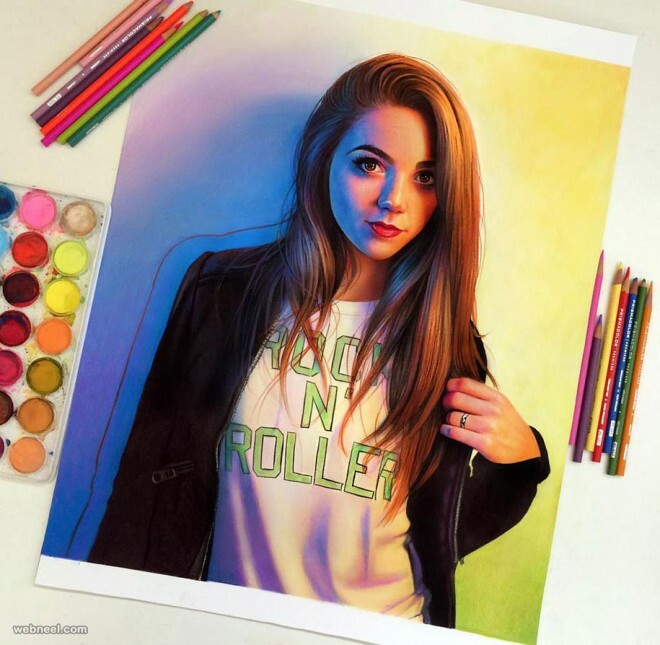 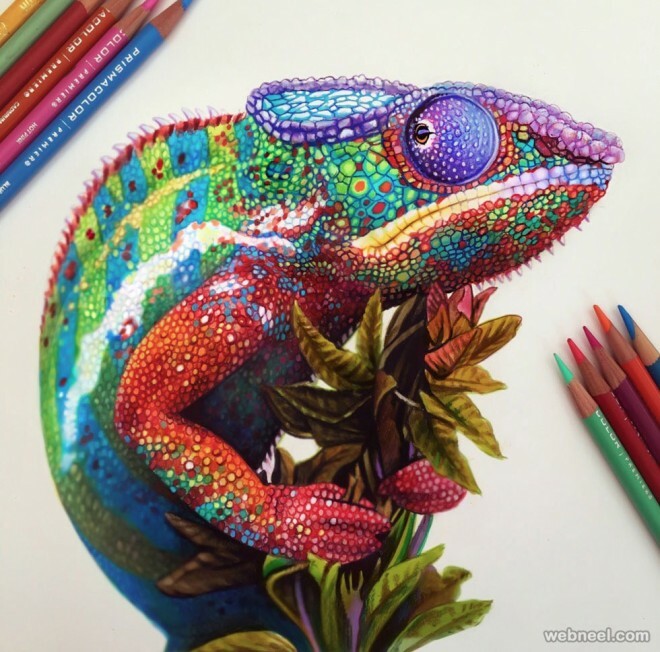 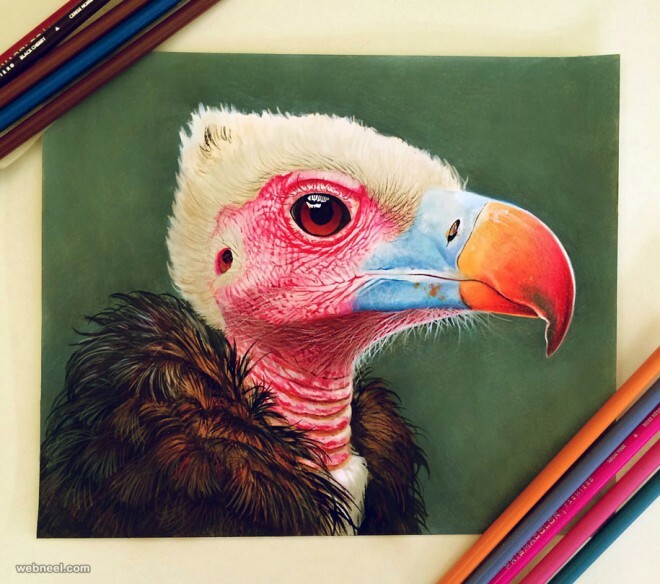 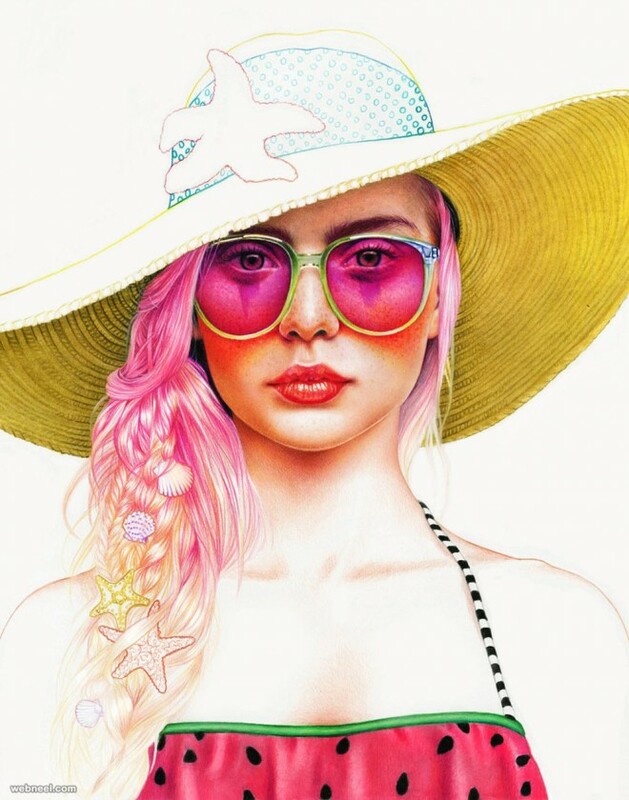 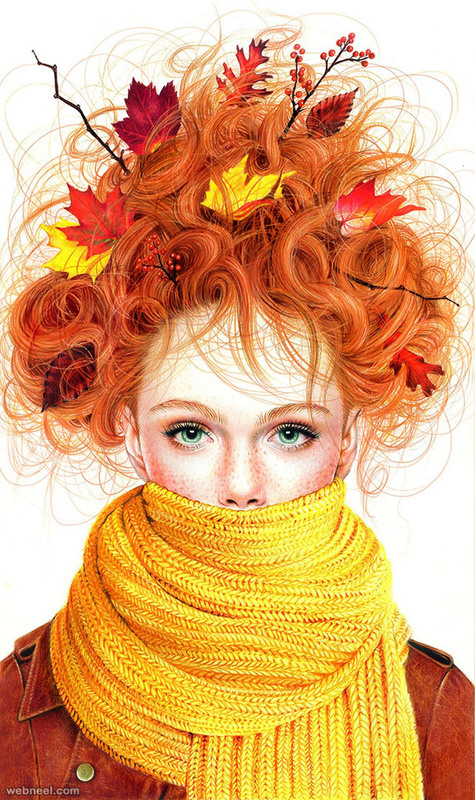 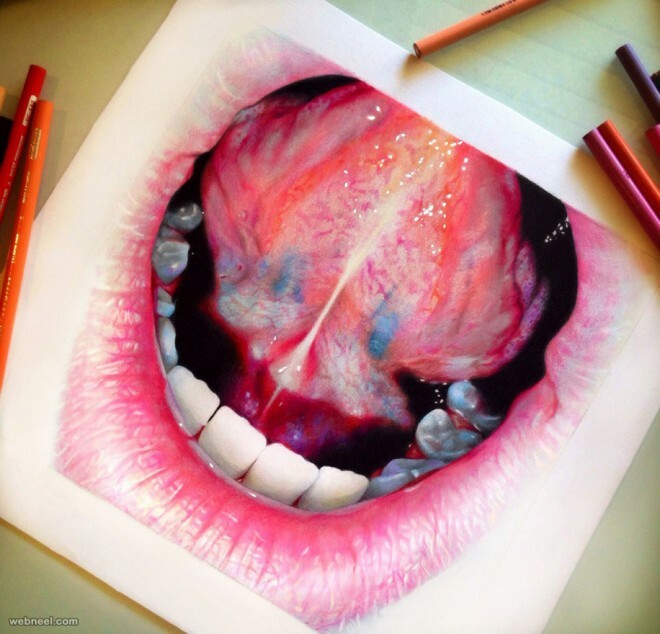 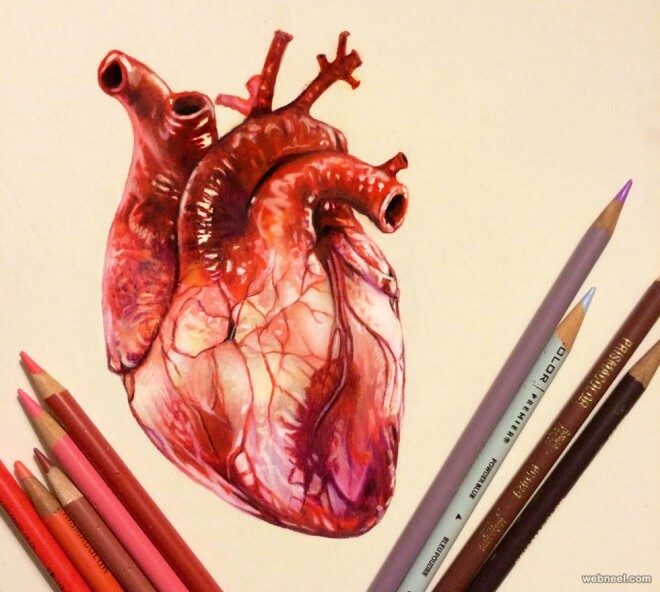 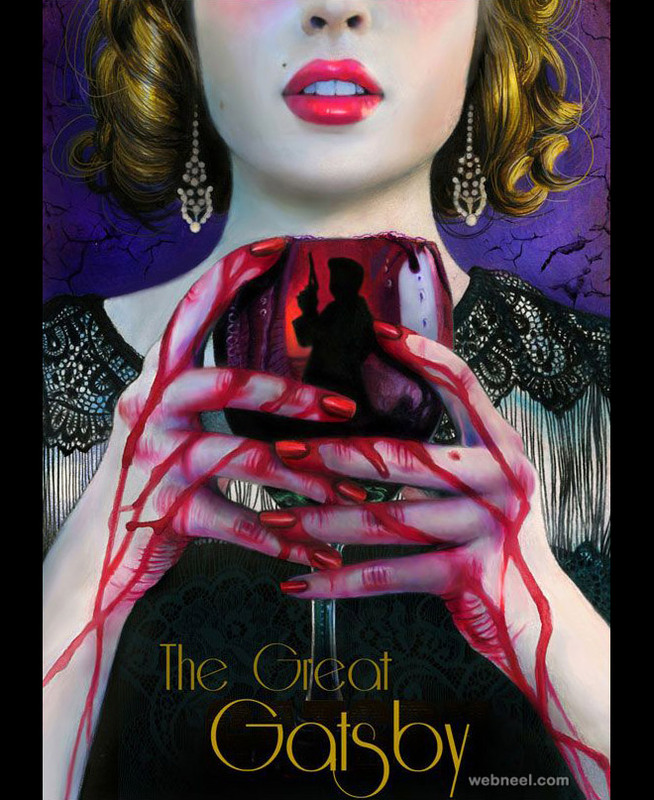 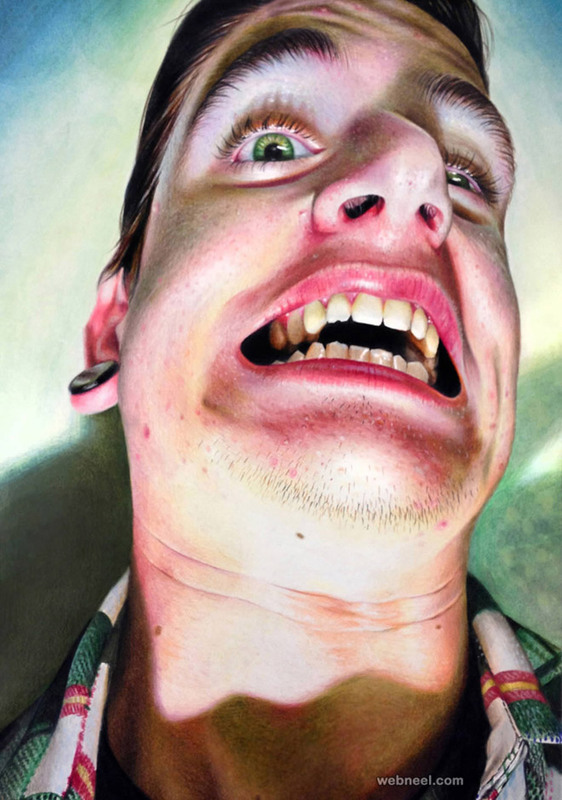 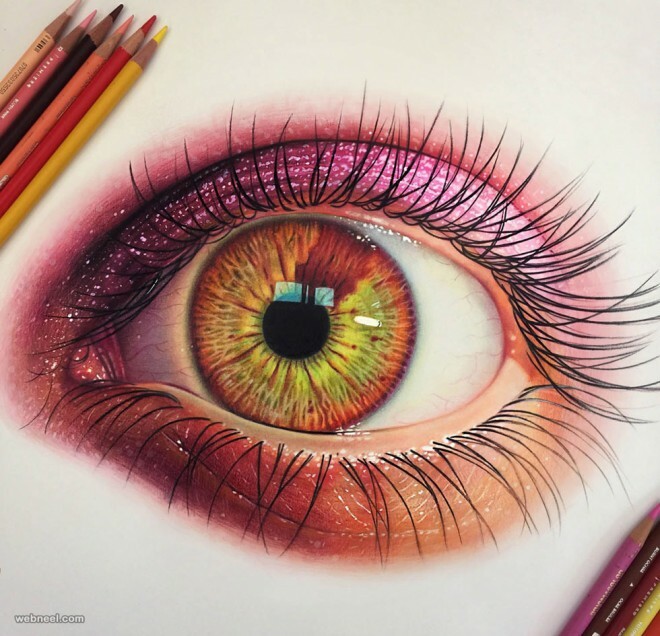 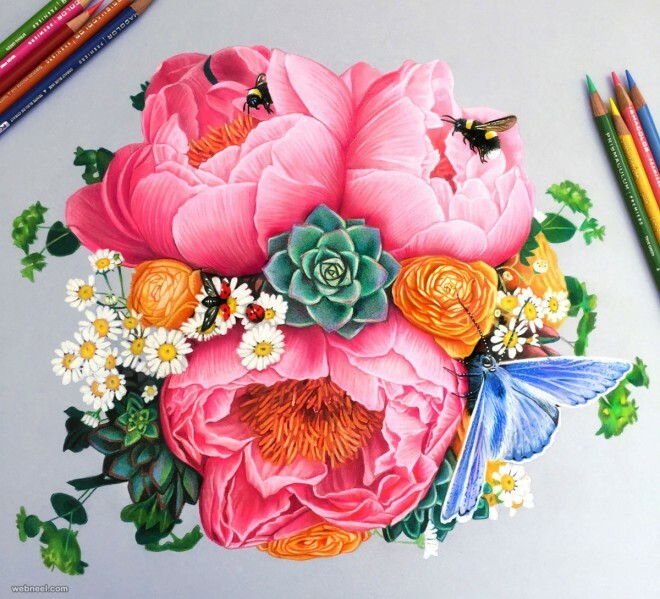 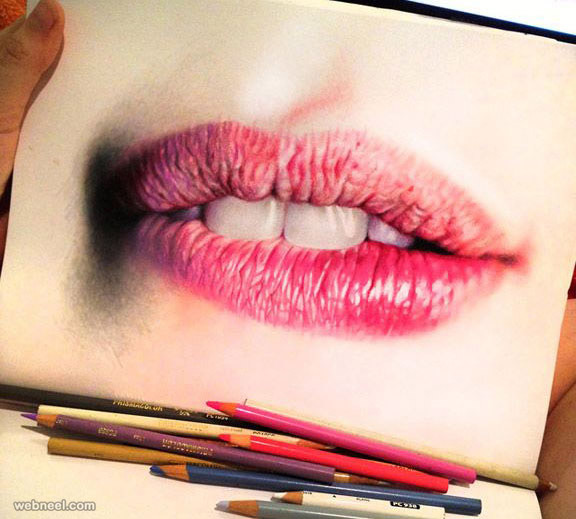 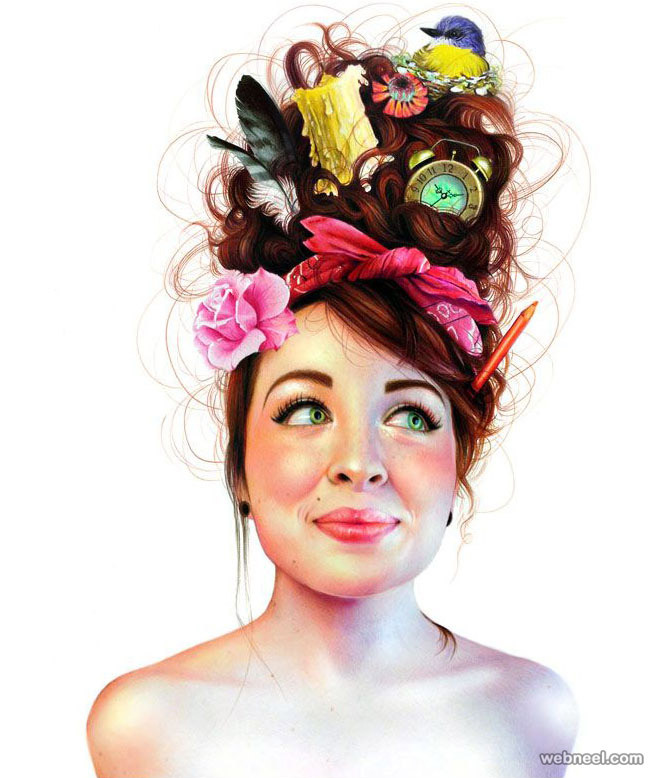 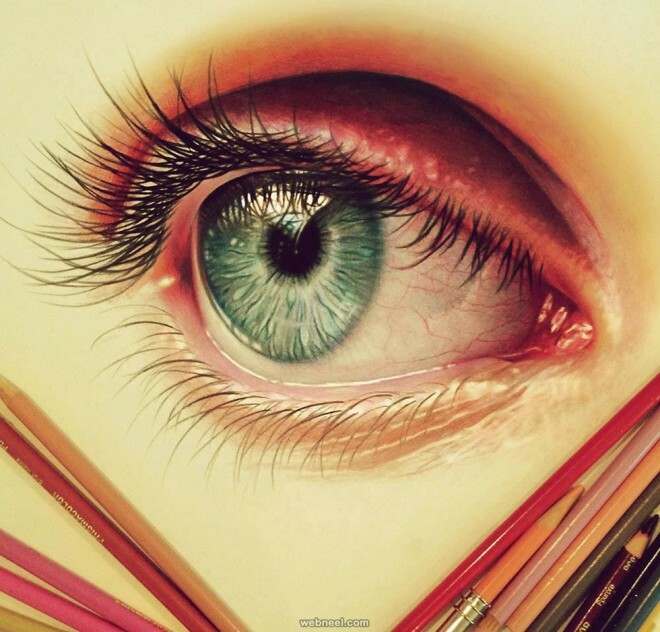 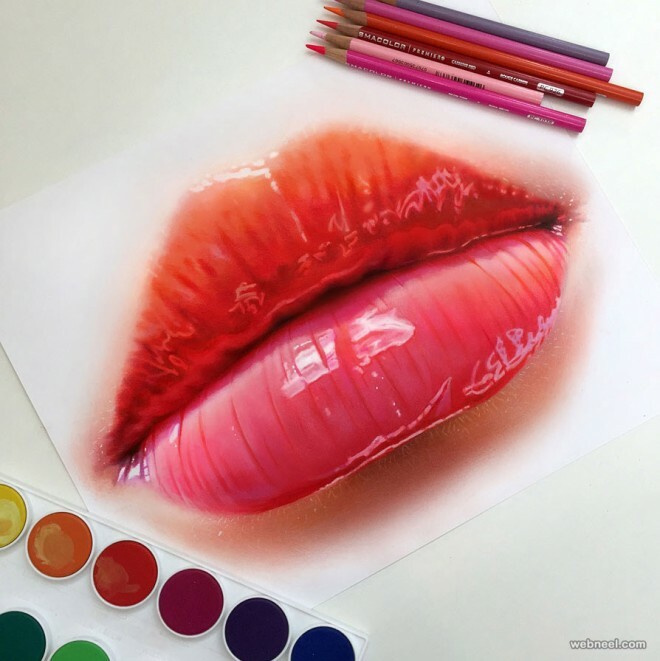 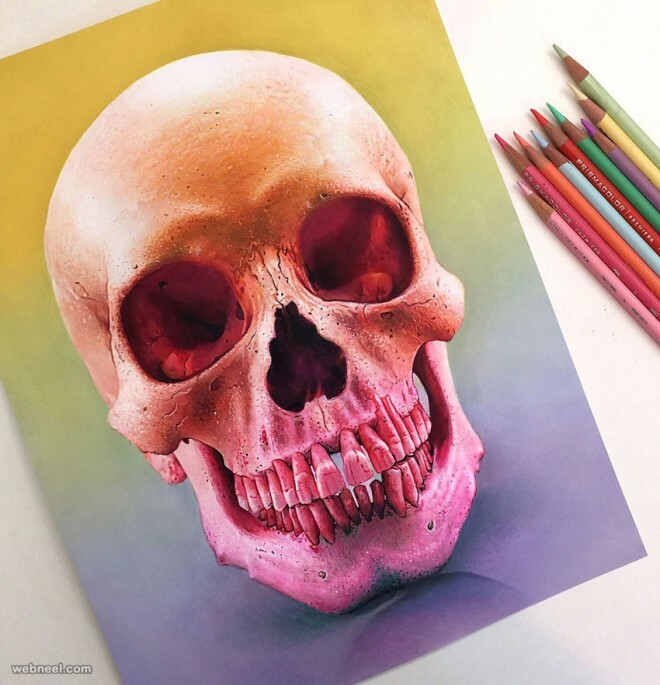 Color Pencil Drawing by Morgan Davidson : I’m a 23 year old Ringling College Graduate with my BFA in illustration. 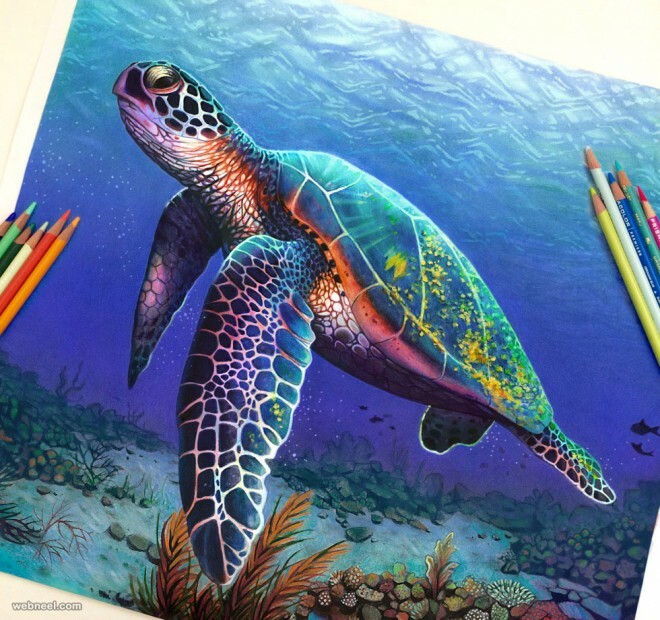 I grew up in Southwest Florida and have always had a strong passion for drawing and an artistic career from a young age. 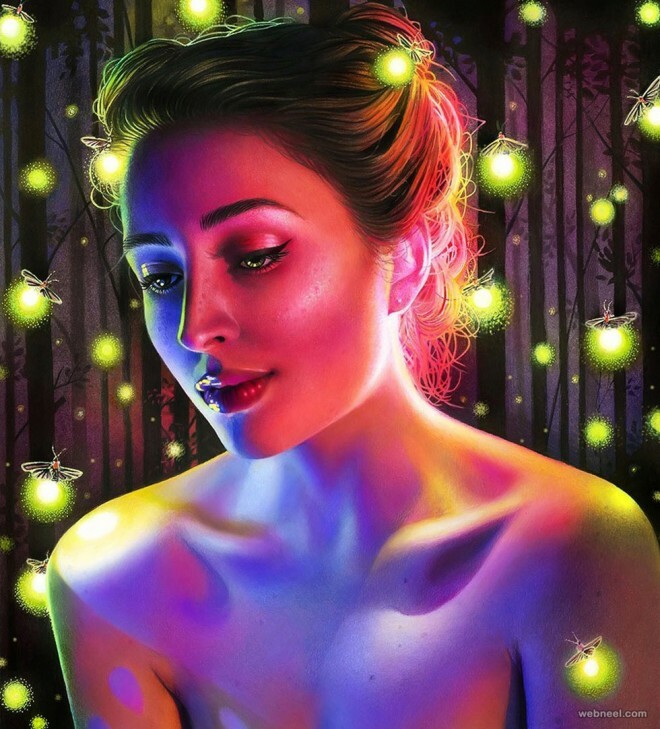 Through my years at Ringling I began to take my interest in nature and fashion and enthusiasm for portraiture and formed a body of work portrayed through vibrant color and rich detail. 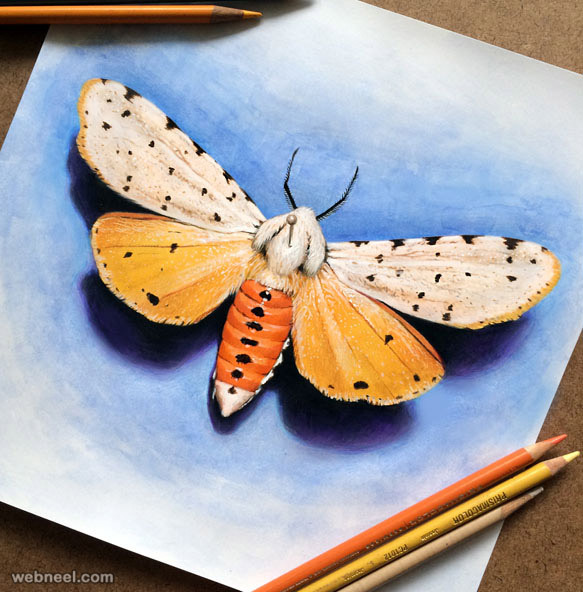 I aspire to build a career as a freelance artist, helping companies and individuals make their creative ideas come to life.